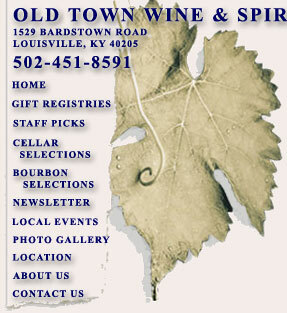 Old Town Wine & Spirits, Inc., 1529 Bardstown Road, Louisville, KY, located in the heart of the Highlands, has been in business for over thirty years. We are a full-service shop offering a full range of wine, beer, spirits, mixers and a fine selection of foods. 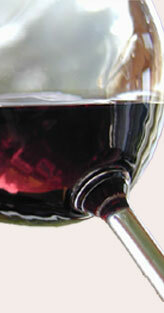 Our focus is Wine and our strength is Service. 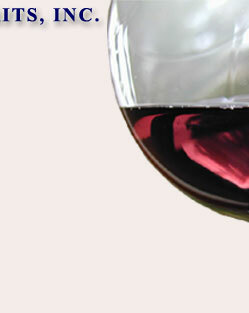 Wines are available from many regions of the world, including France, Australia, Italy, Spain, Alsace, Germany, Chile and, of course, the United States. Our staff is focused on providing friendly, knowledgeable, professional service. They will help you choose the perfect wine to pair with your dinner or help you plan your next party.